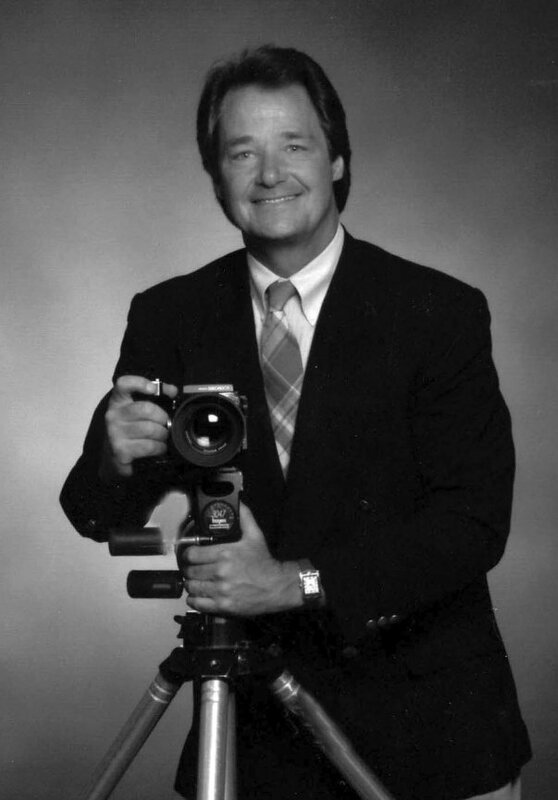 I started my photography business right here in Des Moines, Iowa, in 1977 out of a small, 2-bedroom apartment. Over the past 40 years I have had the opportunity to shoot many varieties of photography: Portraits, Aerials/Drone, Commercial, Weddings, Senior Portraits, Special Events, Kids, Animals, Scenery, Web Photos, and Video. I've worked with numerous celebrities, including Bob Hope, Charlton Heston, George Bush, Miss America, Colin Powell, Ronald Reagan, and John McEnroe. In addition to working with individuals and small businesses, I also have worked with major corporations like HyVee, American Airlines, Meredith, ING., advertising agencies, engineering firms, etc. I have also covered unique events, including charity events, political conventions, and the 1980 Winter Olympics. I've had the opportunity to study under some of the top photographers in the field. With over 40 years experience, I'm comfortable working with all people in all settings. I am very easy to work with and love being around people. I conduct local photo meetings for the general public, give presentations at local schools for career day, and donate my services to local charities. I shoot in studio, on location, short notice photo shoots, and I am open to travel. I love what I get to do for a living, and feel I am the person you can send out on location, invite to a meeting, and handle the public relations. I care about getting the perfect shot for you. In addition to being a photographer, I am a private pilot and a certified tennis pro. I love sports and being with family. I am a member of the Des Moines Golf & Country Club, Chamber of Commerce, and I am a former board member of the Better Business Bureau. I enjoy attending Lutheran Church of Hope.